The fact that Rajnikanth has sung a small verse in his magnum opus Vikram Simha is well known to all. But very less number of people know that Rajini’s wife, Latha Rajnikanth has also sung a song in the film. 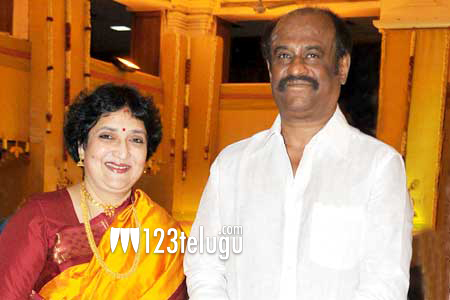 On hearing his wife’s voice, Rajni was so moved and impressed that he urged his wife to sing more in the future. What many might not know is that Latha has worked as a playback singer in the 80’s.